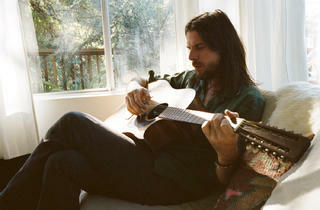 Longhaired North Carolina native Jonathan Wilson plays behind his sophomore LP, Fanfare. 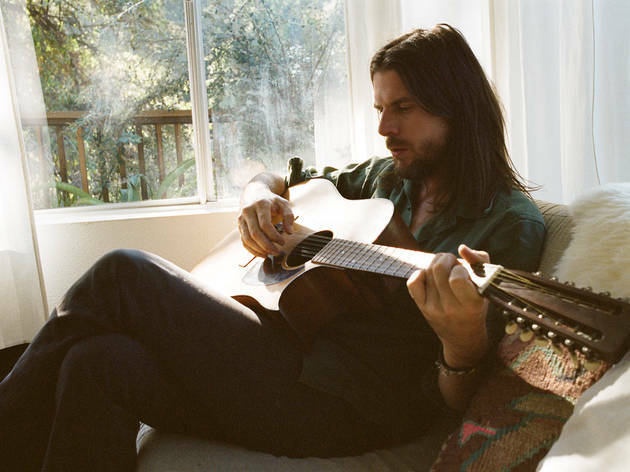 A proper follow-up to his acclaimed 2011 debut Gentle Spirit, the effort boasts some heavyweight help from David Crosby, Graham Nash and Jackson Browne. New Age zither player Laraaji—best remembered for his splendid Brian Eno–produced 1980 LP, Ambient 3: Day of Radiance—opens Feb 12 in the wake of a recent two-disc compilation, Celestial Music 1978–2011. L.A. garage-pop outfit the Blank Tapes plays the early slot Feb 14.